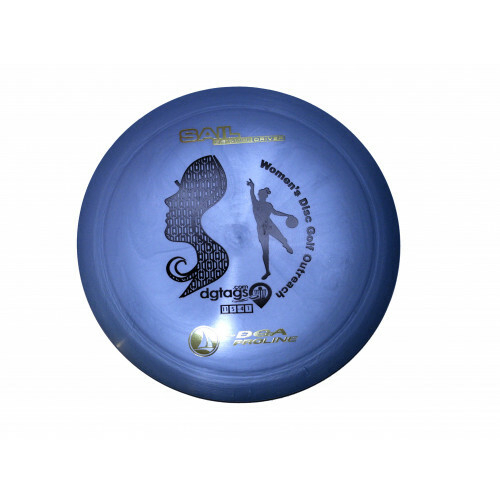 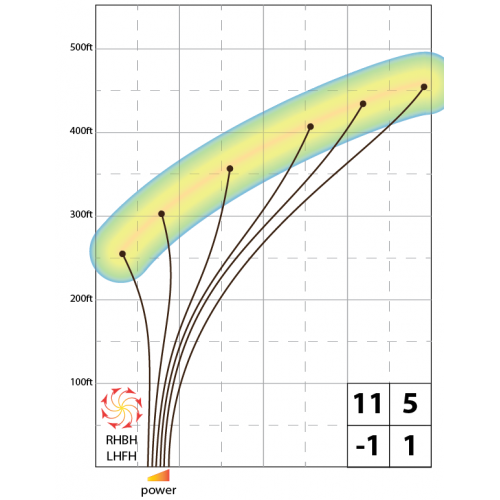 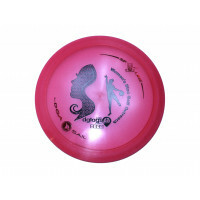 The Women's Disc Golf Outreach (WDGO) stamped DGA Sail is a lower speed very understable driver with a crazy amount of glide. 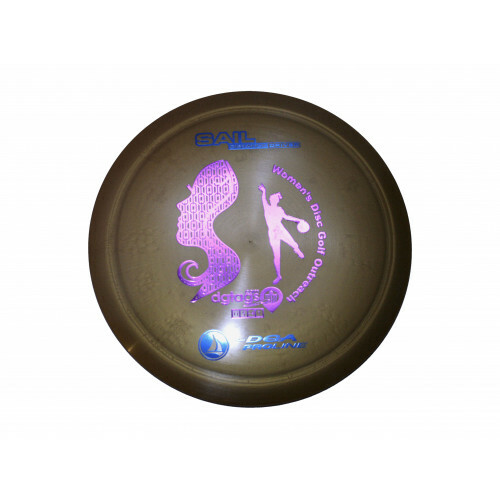 It's the perfect driver for players with a lower arm speed to reach their maximum distance or for those with more arm speed is the perfect understable distance diver for those long and steady right turns or huge distance flip anhyzers. 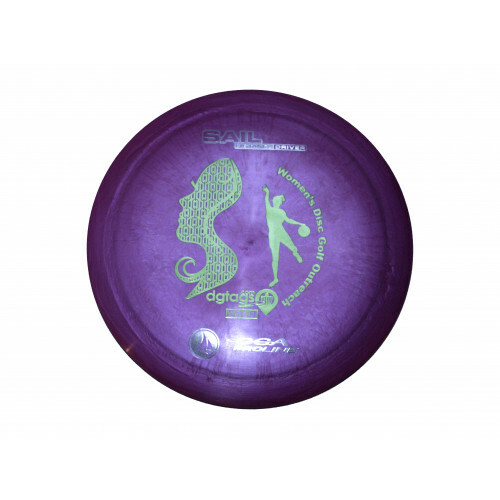 Available in ProLine plastic for the best balance of grip and durability. 25% of the sale price of all WDGO items goes directly to WDGO, so bagging a beautiful stamp will help more women become involved in disc golf. 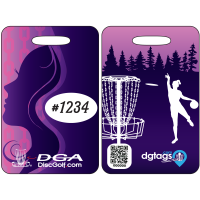 **We cannot guarantee weight and color choice but we will try our best.